It is time to help those less fortunate than ourselves! 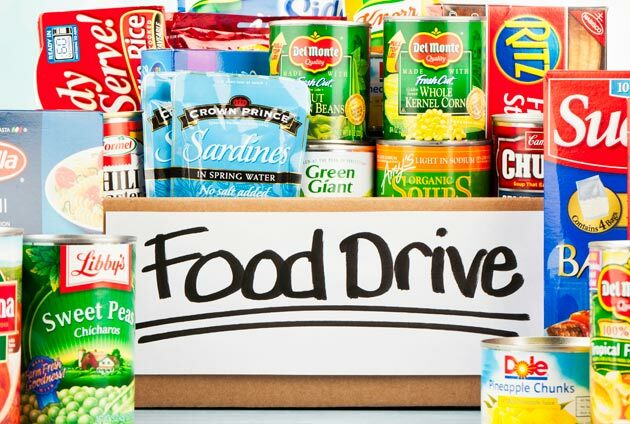 Lake Country Auto Care is hosting a food drive to help collect food for those in need! Bring 3 non-perishable items and get $10.00 off our services! < Attention Hunters – Is Your Vehicle Ready For Hunting?